Once the plates have been polished off, the dessert devoured and the game has ended- forget about watching TV and being anti social. Instead, this season, enjoy a good ole' fashioned game night with your family and friends! These games are fan favorites and way too good to be kept on a shelf in your basement. Not only will you enjoy quality time with your loved ones, you'll have a great time doing it! With all the technology we are obsessed with nowadays, it's important to keep some traditions alive and what time better to uphold traditions than during the holidays! With instant transactions and cashless gameplay, get ready for an exciting game! 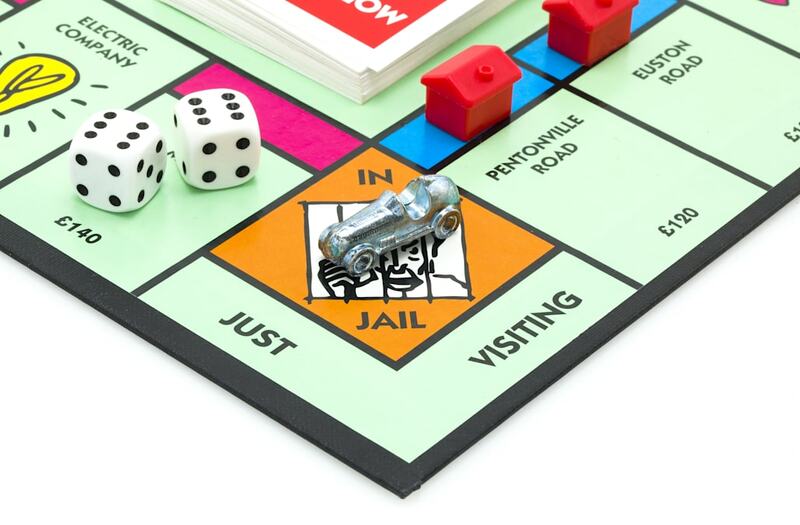 Watch as property values rise and fall and get ready to make some money in this classic game! Choose a path for a life of action, adventure and unexpected surprises now featuring Payday Bonus spaces: land on one to earn extra cash retire as the wealthiest player to win! Classic Taboo game challenges you to guess words and phrases! Lose a point if you use any of the Taboo words and beat the clock to win against your opponent! This game is the perfect game to play with friends and loved ones. Be ready for unexpected twists and turns and most of all, a great time! Your Scrabble words won't be slip slidin' away, thanks to this board's clever "tile-lock" design, you can play Scrabble in a car, train, plane or boat with no worries! Classic Connect 4 game is disc-dropping fun, choose yellow or red discs and get the 4 discs in a row to win! Apples to Apples is the game of hilarious comparisons! It's as easy as comparing apples to apples; just open the box, deal the cards and you're ready to play! A Sweet version of the classic board game features a race to the castle where you'll encounter all kinds of delicious surprises and most of all, a great time! Take a look through the slideshow above and happy holidays!